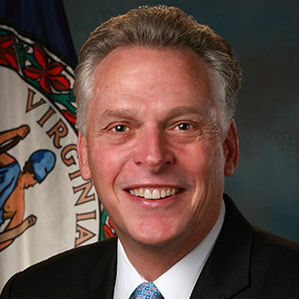 McAuliffe cited numerous trade missions that he has orchestrated since his inauguration, and shared a lengthy list of countries with whose ambassadors he has met to nurture trade. “I want to see Virginia-grown products all over the globe,” he said. He called the lifting of a Chinese ban on poultry imports from Virginia “a huge win” for the state.